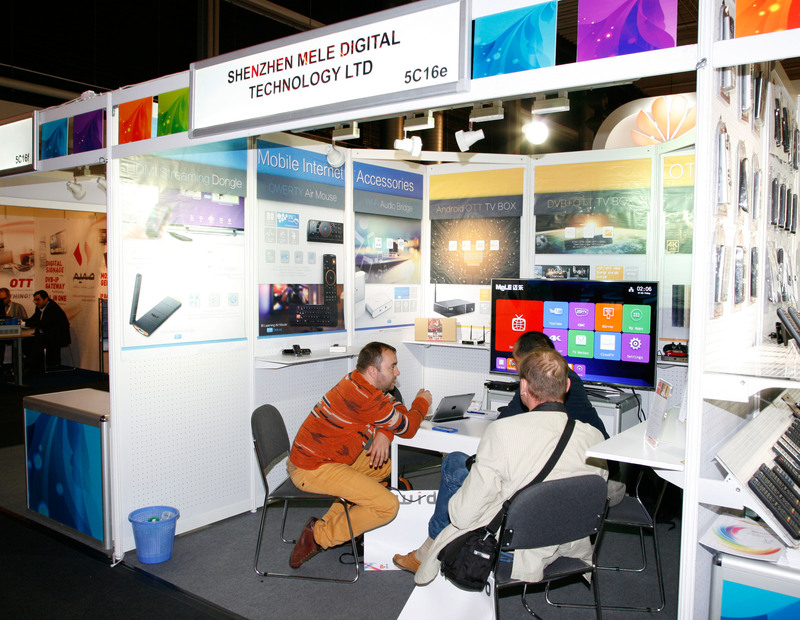 From Sep12th – 16th, 2014, International Broadcast Convention grand open in Amsterdam Netherlands, . It is the first time for MeLE to attend this fair, MeLE brings their latest product development to showcase their audiences came from over 80 countries all over the world. 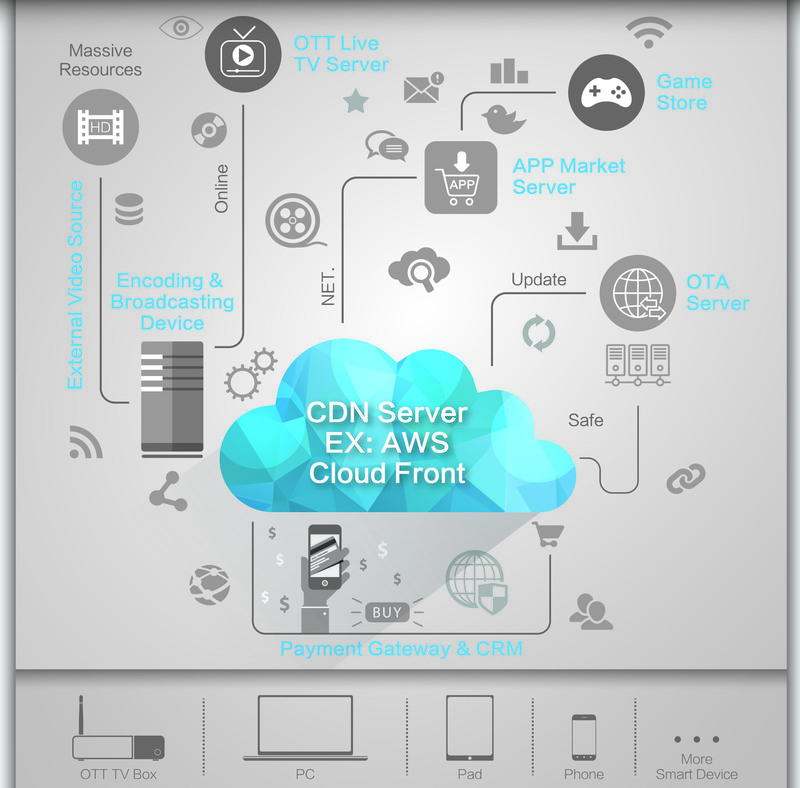 Along with the 4K products which is popular at present, MeLE provides the OTT system solution service ,that is convenient and professional for operators.